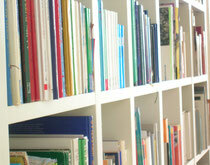 The Montessori-Zentrum Münster provides access to a wide range of literature and films about all aspects of Montessory education and pedagogics. 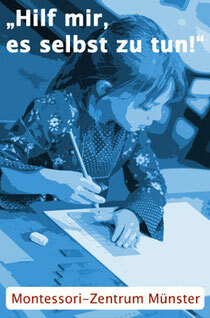 For more than ten years, the centre for Montessori Pedagogy of the University of Münster has been working on an academic edition of Maria Montessori’s collected works in German under guidance of Prof. Dr. Harald Ludwig in cooperation with the publishing house Herder and the Association Montessori Internationale (AMI) in Amsterdam. 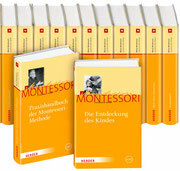 In twenty-one volumes, this edition is supposed to provide the German reader access to virtually the whole of the world famous Italian educational theorist Maria Montessori’s published work, as well as portions of her extensive previously unpublished writings. Leaflet "Maria Montessori - Collected Works"
Herder published two new films about Montessori Pedagogy by Sönke Held and Tanja Pütz.